Arizona supports a tremendous diversity of wildlife, including 107 species of native reptiles, all of which are considered nongame species. 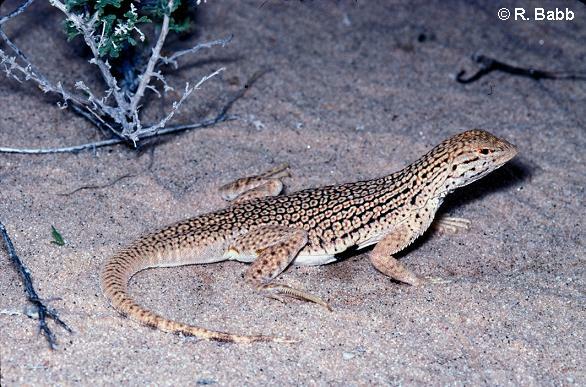 Reptiles can be found nearly everywhere in Arizona, occupying all 13 of the state’s vegetative communities. 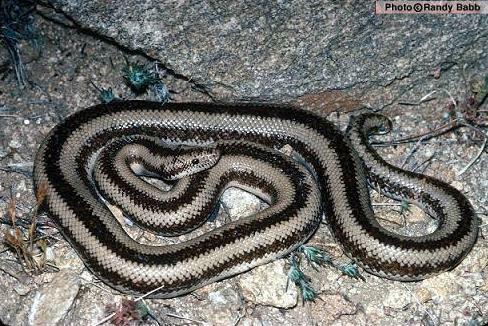 Arizona’s amazing reptile diversity is composed of six turtle species, 49 lizard species, and 52 species of snakes. 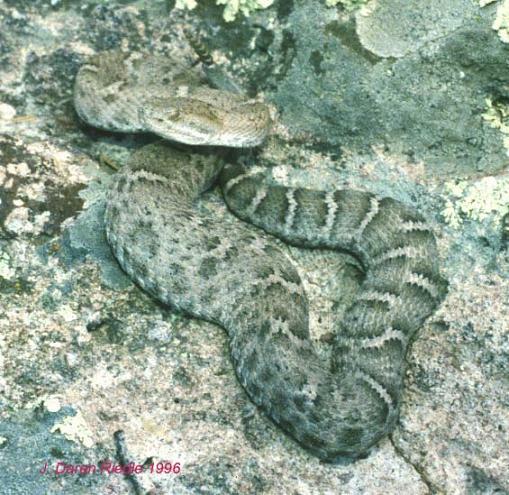 Among the snakes are 13 species of rattlesnakes, which is just over one-third of the world’s rattlesnakes, and more than can be found in any other U.S. state. Eleven of the reptile species, such as twin-spotted rattlesnakes, Mexican garter snakes, and ornate box turtles, are protected in the state and are illegal to collect from the wild. In addition to the native reptiles, six nonnative species have, through the actions of humans, become established in the state. Some of these nonnative species, such as pond sliders and Mediterranean house geckos, are such a common sight and have been here for so long that many people think that they are native to Arizona. Because all reptiles use their environment to actively regulate their body temperature, few are active throughout the winter months. Some species, such as the Gila monster or desert tortoise, may spend up to 95 percent of their lives underground. 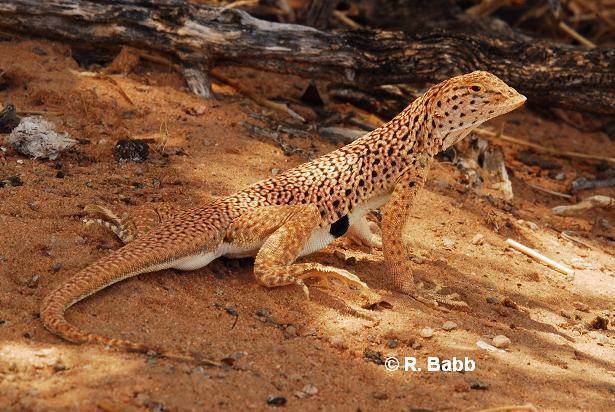 Other species, like the desert horned lizard, blend in very well with their environment. Both of these adaptations make many species difficult to find even when you are looking for them.